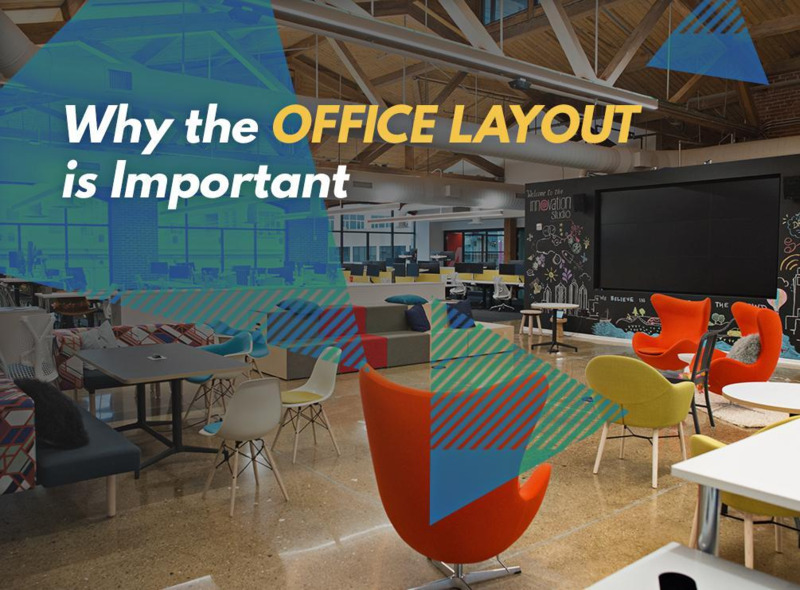 Though it’s often overlooked, the layout of your office space is an important factor that affects how well your employees perform and enjoy their jobs. The office space doesn’t just have to be efficient, it should also be accommodating to your workforce. In this post, Connecticut Business Centers details the importance of a good office layout. Your office space must have a convenient layout if it’s to function at its best. Designing your workplace so that you group together several employees with similar or interconnected processes isn’t just convenient work-wise, but also efficient. When you group employees that do similar or the same kind of work, you ensure that collaboration happens smoothly and organically, leading to work finished quickly and creatively. Conversely, the office layout must have an efficient design in a sense that the necessary tools and hardware are readily available to your employees. For example, your office should have ample space to accommodate office hardware, such as computers and desks, and adequate lighting. Workstations should have the proper equipment and the proper storage. Although the open office space layout is trending, some employees require laser focus on their work and would thus benefit better from private workstations, such as the traditional office cubicle. While some of your employees can fare well sitting at a communal table, consider the kind of work they do before designing their workspace around the open office scheme. At Connecticut Business Centers, we have the layout that’s exactly what you and your employees need. No more headaches trying to design your space. Call us today at (203) 359-5600 to learn more about our services. We offer desirable first-class office spaces in Stamford and Westport, CT.